MAI TAIS & MAYHEM NOW IN PRINT! and savor the beautiful cover and texture in brilliant color! It’s going to be a busy month! 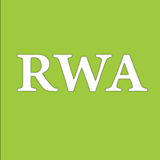 I’ll be the Featured Author for the May edition of the Marketing for Romance Writers Newsletter (http://issuu.com/mfrw/docs/). 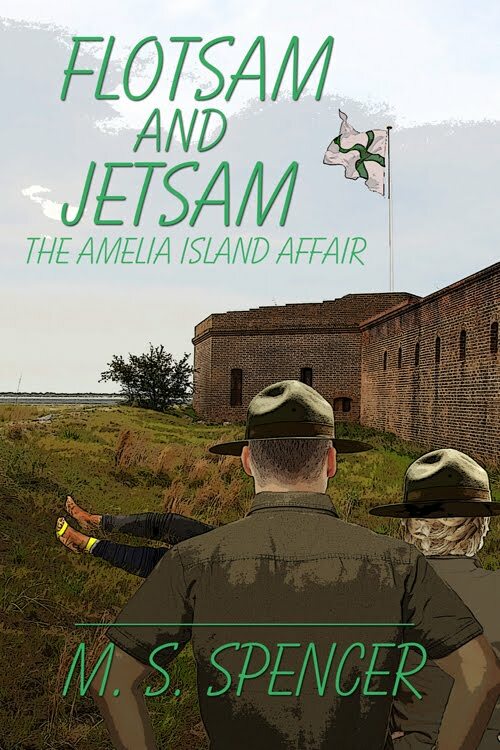 May 10 I’ll be talking about MY MAY 10 RELEASE LAPSES OF MEMORY and about the development of aircraft technology since the 1950s at Clare Dargin’s blog (www.claresblog2thehaven.blogspot.com). 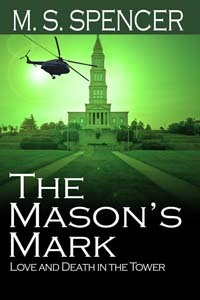 May 13 you can read all about my latest release and savor an excerpt at http://www.stormgoddessbookreviews.blogspot.com/. May 16 I’m at Literary Lagniappe, a site that highlights behind the scenes views of romance writing (http://literarylagniappe.com/) talking about how a kernel of memory can develop into a story. 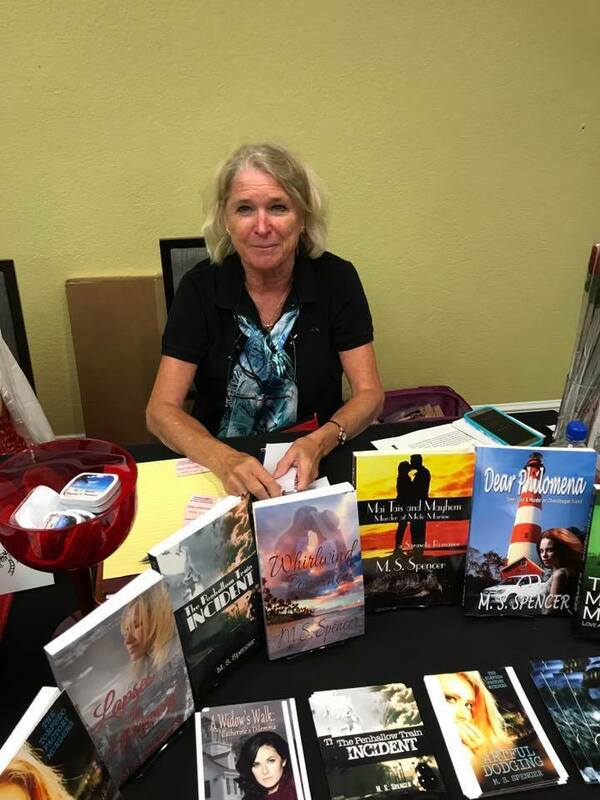 Come visit me here May 18 to 19 where I’m participating in the Secret Cravings authors’ blog hop: Cuddle Up with a Contemporary Romance. 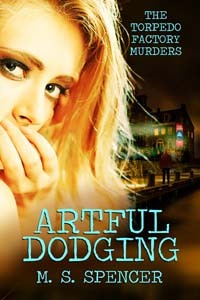 Also on May 19 I’m a guest at Rita Bay’s Author Desk (http://ritabay.com/), answering questions about my work style and study. 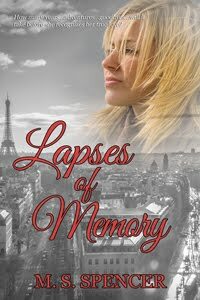 May 21 finds me at Writer Wonderland, talking about Lapses of Memory and giving away a pdf to one lucky reader (http://writerwonderland.weebly.com/). 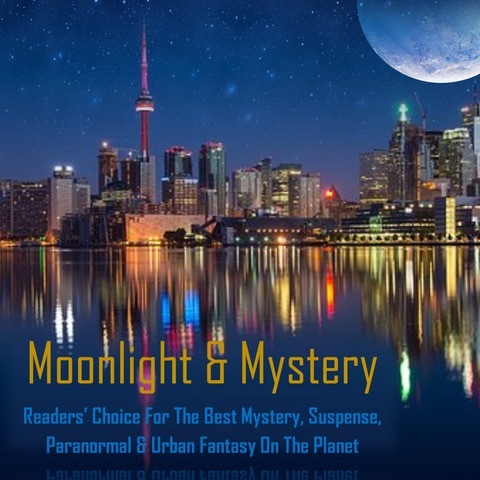 Sarah Cass puts me in the spotlight May 23 at http://redefiningperfect.com/author/. I’ll have giveaways at most of these visits. 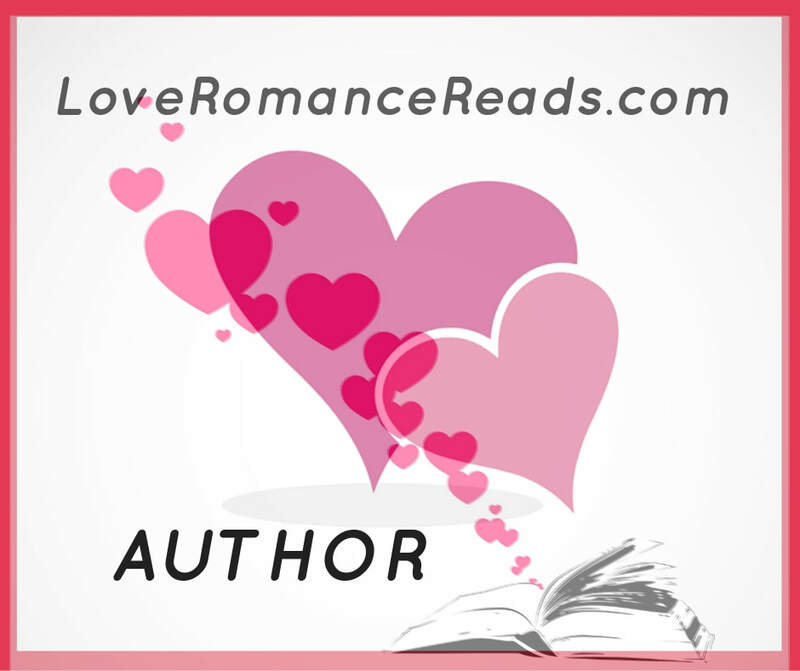 The Romantic Muse, a great new site, is featuring me today on their series Sunday Snippets. Drop by for a brand new excerpt from Mai Tais and Mayhem and three alliterative words that describe me! Is there anything more romantic than the silken sands and enticing waters of the Florida Gulf Coast? 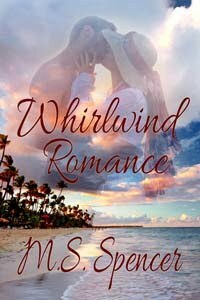 Come with me today to Paloma Beck’s wonderful site Romance Beckons and bathe in the many-hued rays of a tropical sunset. 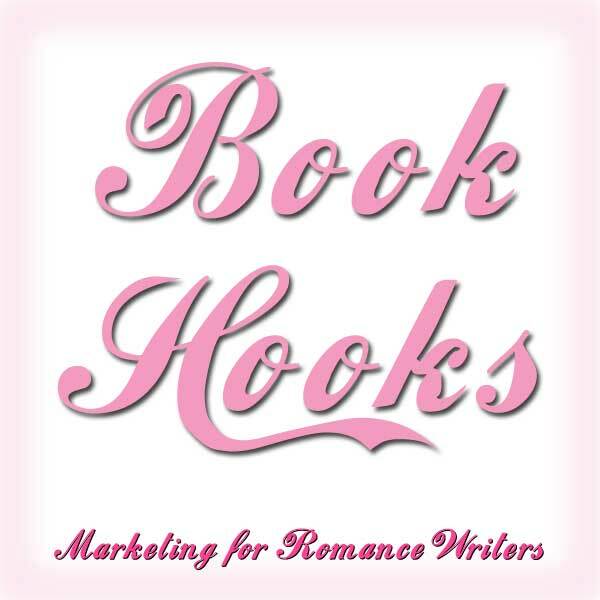 Welcome to the Marketing for Romance Writers Blog Hop: Let’s Get Lucky! I admit I drew a blank on the theme of Let’s Get Lucky—I mean, since my heroine is always rescued and all my romances have happy endings, that the characters are lucky is a given. Then it occurred to me that in some of my stories the heroine must choose between two potential loves. And boy, are they lucky that they eventually choose the right guy. In my first novel, Lost in His Arms, Chloe fears she’ll never see Michael, the love of her life again, and looks for comfort to Émile, a dashing French diplomat with a Jaguar and a chateau in France. In Lost and Found, Rose’s loyalty to her husband is almost her undoing, requiring a death-defying leap into the water. Losers Keepers, my third novel, forces Dagne to choose between the tall, cool ranger Tom and the perpetual loser and womanizer Jack. In any real world, could Jack turn out to be the right one? 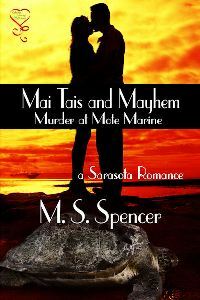 And my poor Tessa in Mai Tais and Mayhem learns the hard way that one of her beaux is not the man for her. I’m lucky too. I was born in America, I’ve had the opportunity to study at great universities and travel all over the world, I produced two wonderful children with a wonderful husband, I’ve managed to talk someone into publishing seven books, I have all my teeth and useable limbs, and it’s spring in Washington, DC. How much more lucky could I be? 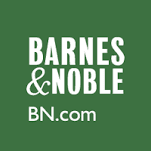 Please comment on a lucky break you've had for a chance to win a pdf of one of the four books mentioned in this post. Be sure to add your email address in the body of the comment. 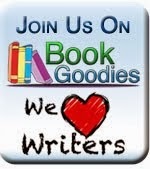 Then check out all our fine authors' blogs by clicking on the Let's Get Lucky button. 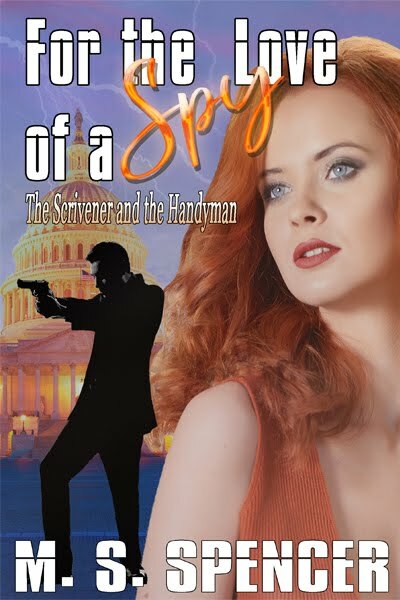 In my first book, Lost in His Arms, Chloe Gray, political writer, and Michael Keller, CIA troubleshooter, meet under curiously conventional circumstances. Despite the instantaneous sparks, they both sense there is more between them than physical attraction. As the dramatic world events of the 1990s in the USSR, the Middle East and Vietnam unfold, their love affair intensifies. 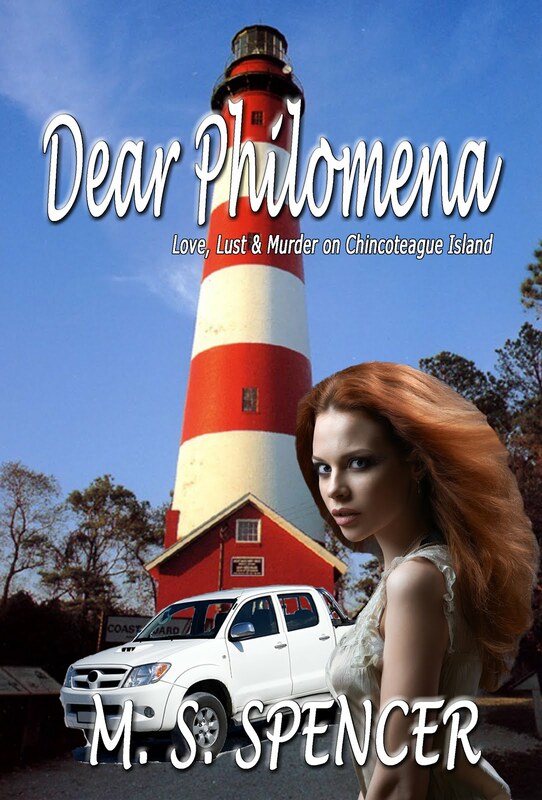 Michael appears and disappears at unpredictable moments, leaving Chloe limp and lovelorn. Is he using her or protecting her? 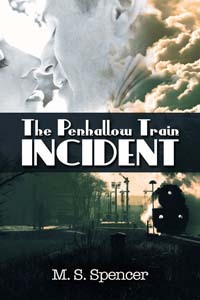 In her quest for answers, she is yanked into his dangerous world. 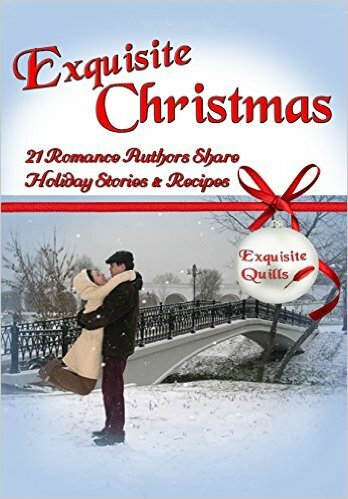 Looking for safe harbor, she submits to the advances of a dashing French diplomat. 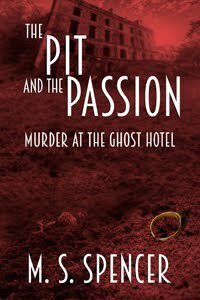 Will she embrace the luxury and comfort of Emile and his chateau or the romance of international intrigue with Michael? She opened the door to a luxurious bathroom. The water steamed, the scent of lavender filling her nostrils. Chloe disrobed and lowered herself into the tub. She closed her eyes, and let her thoughts unfold. Instantly the picture of a beautiful flat stomach rose before her, above it a powerful chest covered in soft hair. And above that, a ruggedly handsome face in which flashed intense blue eyes partly obscured by unruly thick black hair. She scrunched her eyes tight but the image persisted, forcing her to move on to the next frame. The imagined arms went around her, the warm lips fastened on hers, and the body bent into her and attached itself. “Yes, there is, Chloe. I fear I forgot myself. When at home I am used to being free to take off to see my friends. I left you without a moment‘s thought! But it had been such a long time, I…” His voice trailed off. “Émile.” She hid her impatience. “I‘m feeling terribly tired. Perhaps we can talk in the morning. She heard a loud thud, almost as though someone had banged his head on a wall. After a moment, a barely audible mutter filtered through the door. “Yes, I understand. Bonsoir, Chloe. À demain.” Silence descended. Chloe lay quietly. Even the warm water couldn‘t relax her now. How could she possibly stay here? How could she in good conscience be with Émile, when all it took to set her off was an imagined vision of blue eyes gazing lustily down at her? On the other hand, how could she be so obsessed with a man she‘d known all of three days? When would she be able to move on? But Michael‘s body was somehow tattooed onto her skin now. A word, a picture, an aroma, entered her consciousness and her whole being reached out for a man who wasn‘t there. Who wouldn‘t ever be there. Who was probably involved in something illegal, or at least unsavory. He might even be in prison. Or worse — persona non grata in the United States. It had been almost four months and she had heard nothing — except that poem on her computer. The love poem. 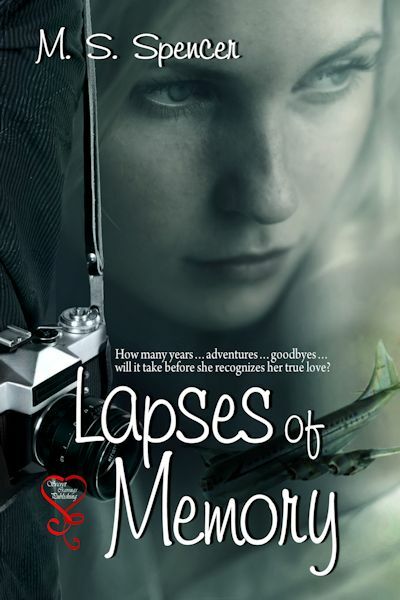 Come see the cover to my May release Lapses of Memory, a romantic story of two people who meet every few years on an airplane as love (not to mention flight technology) grows. Lapses of Memory is a story within a story of a couple who meet every few years on a plane. Journalists, they become embroiled in all kinds of international crises, from the Iranian revolution to the Lebanese Civil war. Along the way they get to fly in the latest aircraft as it goes on-line. 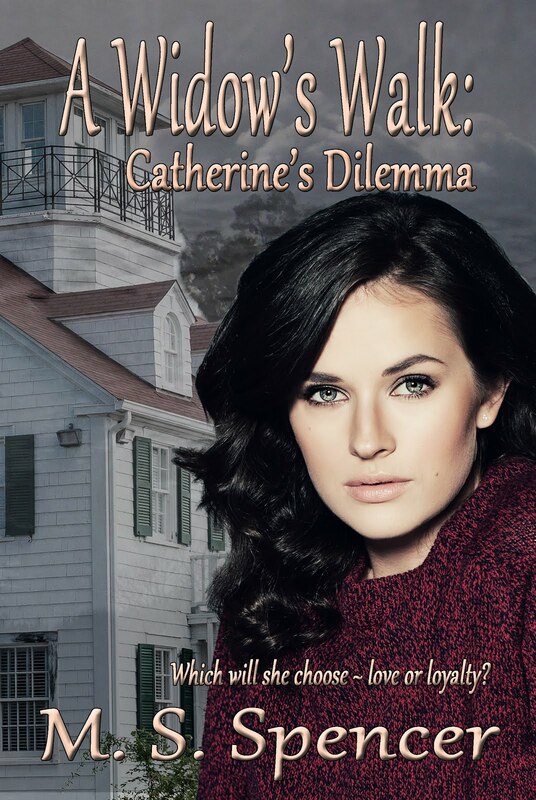 The story is intertwined with the contemporary romantic troubles of the heroine’s daughter, who must choose between a reserved American and a mercurial Frenchman.